The purpose of the Parent Association is to promote fellowship among the parents, faculty, staff, administration and students. The Parent Association functions as a support for the administration and faculty of St. Anthony Catholic School. The Association will encourage the involvement of all parents/legal guardians of the students as well as the faculty and staff of the school. 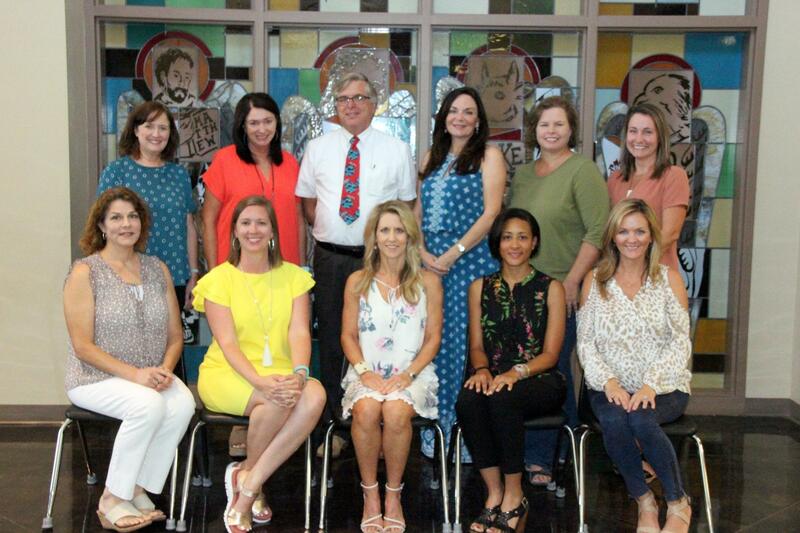 The Parent Association meets two times a year and sponsors various school-related activities throughout the year. The President oversees all Parent Association activities, as well as serves as a member of the St. Anthony Advisory Council. The President-Elect works closely with the President to ensure a smooth transition in leadership for the next board. The Vice President of Hospitality coordinates and oversees food assignments for all school receptions and events, including but not limited to Back to School Day, Grandparents Day, Open House and PA Fall and Spring Socials. The Vice President of Volunteer Support organizes and supports Room Parent Volunteers, as well as coordinates parish receptions for First Communion and 6th Grade Recognition Mass. The Vice President of Recruitment introduces new families to St. Anthony Catholic School through promotion events such as Open House. In addition, the VP of Recruitment assists in planning events for Catholic Schools Week and New Family Orientation. The Vice President of Teacher Support helps the St. Anthony community show appreciation for our teachers by planning holiday parties and meeting snacks for the faculty. In addition, the VP of Teacher Support coordinates faculty luncheons and birthday cakes. The Vice President of Ways and Means works closely with the PA President on all budget revenues and expenditures and provides a budget report at the monthly board meeting. The Vice President of Ways and Means-Elect works closely with the Vice President of Ways and Means to ensure a smooth fiscal transition between boards. The Recording Secretary is responsible for recording the minutes of the monthly PA Board Meetings, as well as distributing the minutes to board members for review and approval. The Vice President of Communications assists board members with important correspondence, family service hours, and communications. The Past President advises the current Parent Association board. The Teacher Representative is responsible for communication between the Parent Association Board and the teachers. In addition, the Teacher Representative assists in coordinating assistance with PA projects.